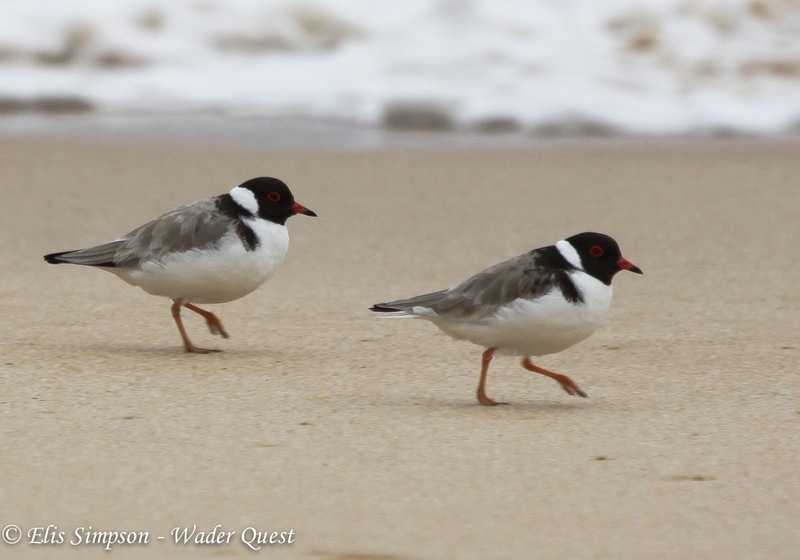 Wader Quest: Hooded Plover Appeal target met! Hooded Plover Appeal target met! Yesterday was an excelent day in two ways. The first was an ad hoc (in the sense that it was arranged the day before) talk to around 40 Danish children aged between 11 and 15 at Ringsted Ny Friskole (Ringsted New Freeschool). The level of English in these youngsters is very impressive, which is just as well as my Danish is rather less so! I really enjoyed speaking to them and hope that they took something away from the experience themselves; perhaps being just a little bit more aware about waders and their challenges in this world? The second great thing to happen was a donation from Astrid Kant of The Netherlands whom we met at the Dutch Bird Fair with her husband Ronald Messemaker. She looked at the website, saw by how much we were short of our target and then donated that amount, which meant that we reached our target of £1,000 for the Hooded Plovers! Astrid Kant with a three week old Black-tailed Godwit chick. Astrid is a wader person too, she coined the name 'waderologist' which we have rather taken to. 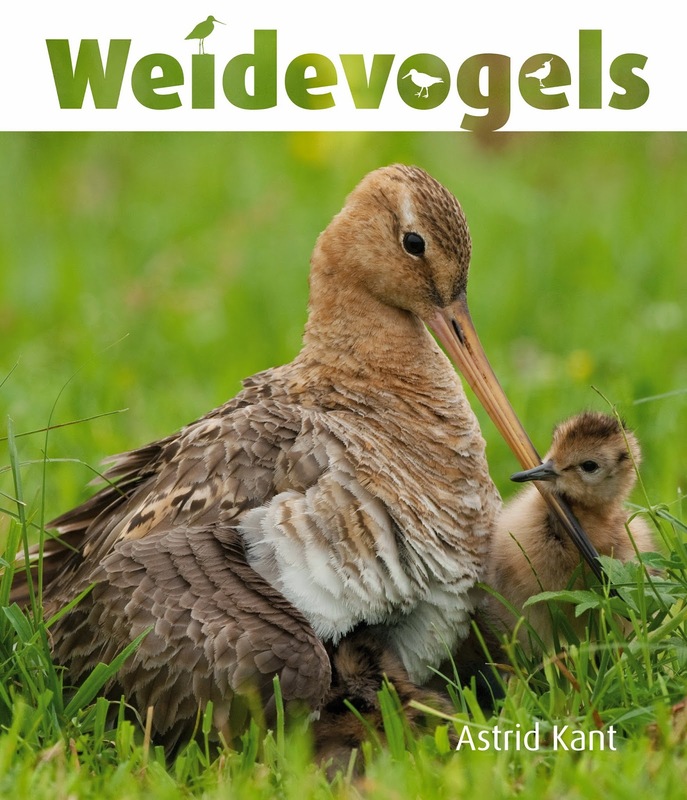 She wrote a book about the Black-tailed Godwits she has studied, unfortunately for the rest of the world the book is written in Dutch and not available in any other language. Her studies have explored the breeding biology of the godwits and their behaviour and preferences which has helped to encourage farmers to be more godwit friendly in their methods. Astrid's book about 'meadow birds' what we would call waders. So it was then that with two big donations from our presence at the Dutch Bird Fair we have done what we set out to do, raise £1,000 for the BirdLife Australia's beach nesting birds programme. However we intend to continue to raise money for the Hooded Plover appeal until we get back from our European sojourn when we hope to be able to add the money we have raised at the birding events. It is very satisfying to have two projects under the belt that have successfully reached their target on time, and so we must thank all out supporters once again, both in the UK and around the world, who have believed in us and made this happen. A big THANK YOU to you all! Thank you Erik, good to hear from Chile!